Are you wanting your brand to have more of an online presence but don’t know where to begin? 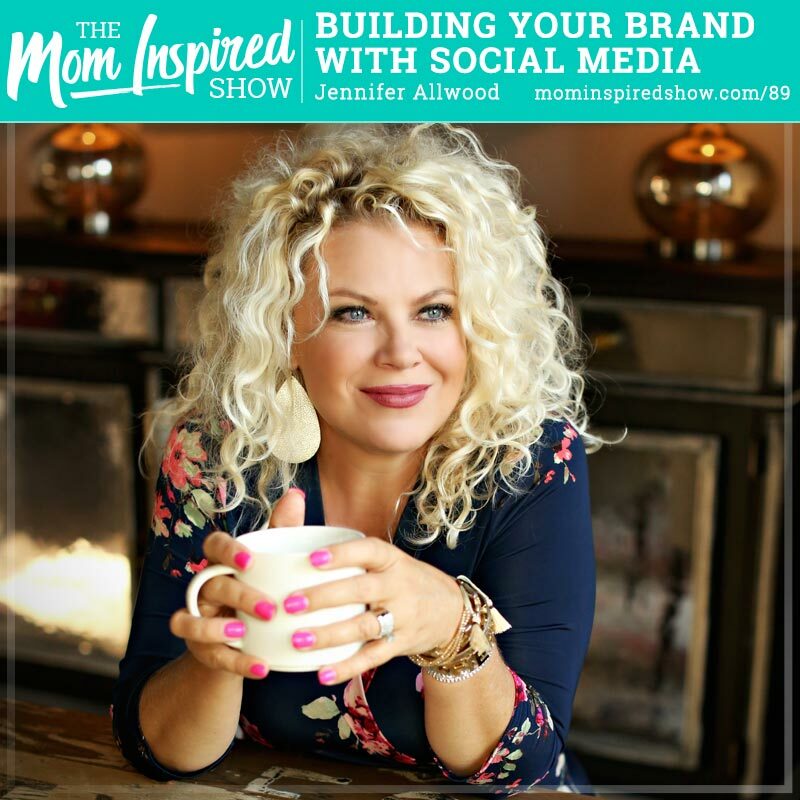 I had the pleasure of speaking with Jennifer Allwood about building your brand on social media. She shares with us what she did to get her brand to where it is today, how she grew her Facebook page to 300,000 followers and why she decided to let go of one successful business in order to focus all her energy on another business. I love that she brought her husband home from Corporate America to help her run her 7 figure online business. One thing that really stood out to me was her sharing her story that “5 years ago I had 0 followers on Instagram and now I have 60,000 followers.” Hear what she says about this topic, what she tells her coaching clients and more on the podcast.